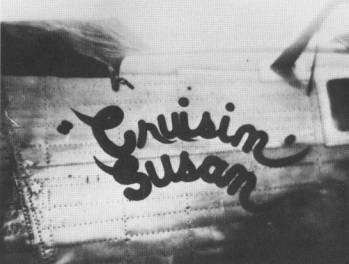 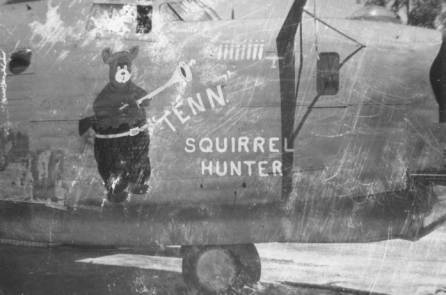 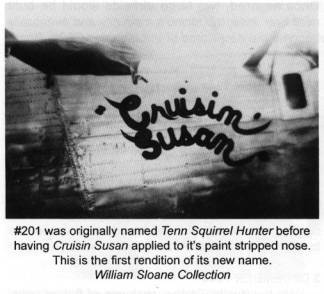 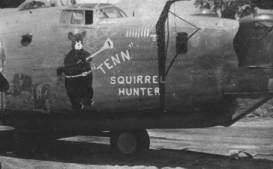 "TENN" SQUIRREL HUNTER / CRUISIN SUSAN / "CRUISIN' SUSAN"
Source: Horton, Best in the Southwest, p. 438. 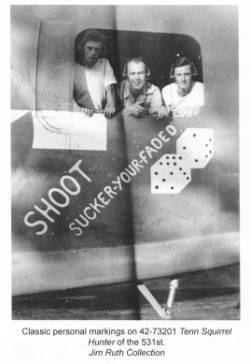 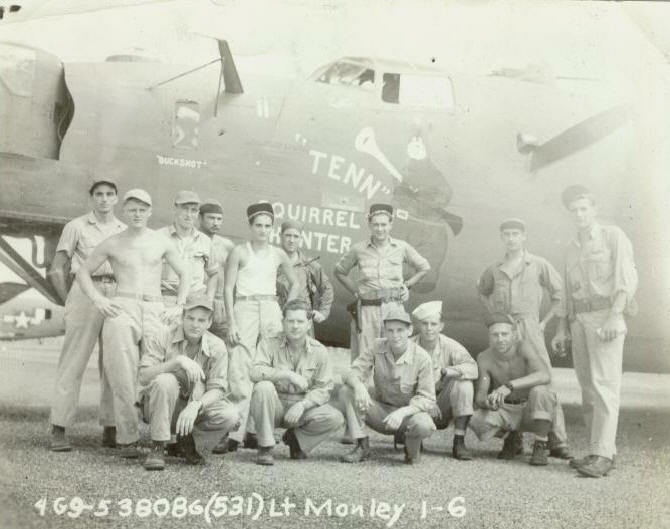 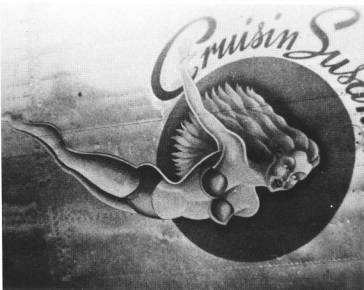 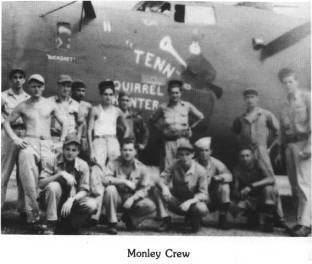 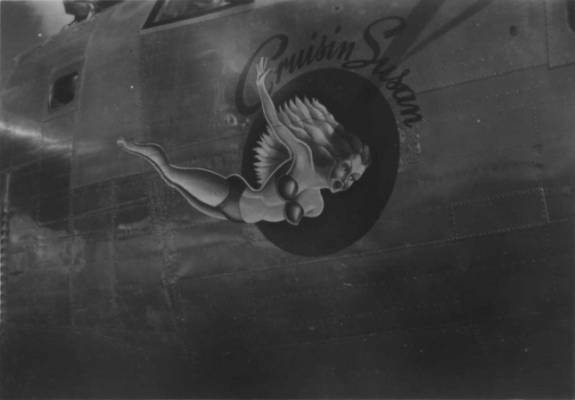 Source: Albert Nielson Collection -- Manley Crew, 531st Squadron. 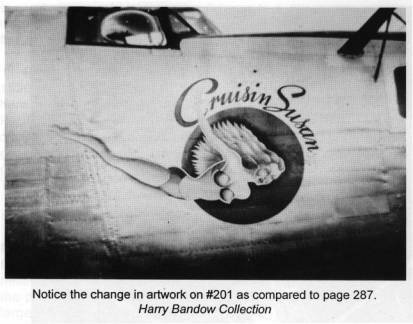 Source: Horton, Best in the Southwest, p. 501. 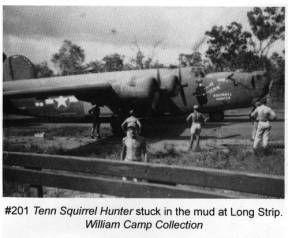 Source: Horton/Horton, King of the Heavies, p. 87. 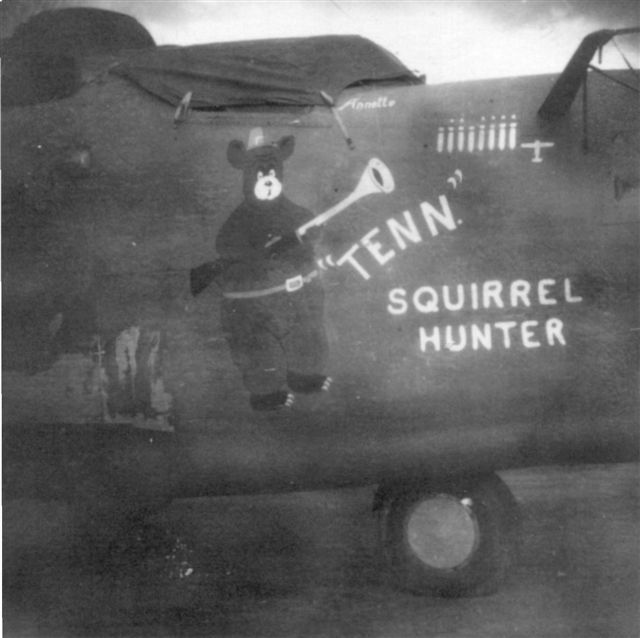 Source: Horton, Best in the Southwest, p. 287. 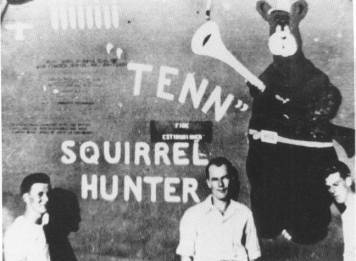 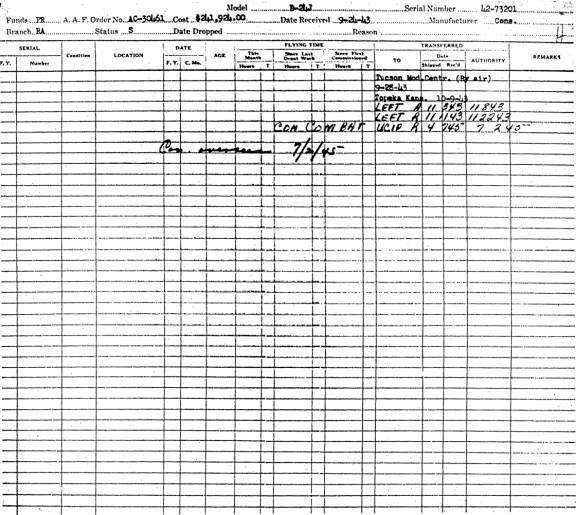 Source: Horton, Best in the Southwest, p. 333.